Forgotten Hollywood » Blog Archive » “Forgotten Hollywood”- See You in Cudahy! “Forgotten Hollywood”- See You in Cudahy! 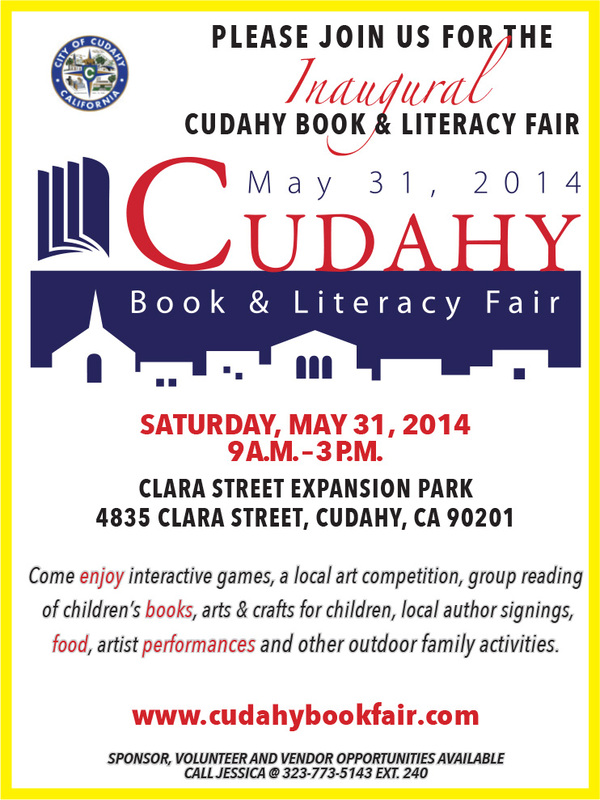 I’ll be participating at this year’s inaugural Cudahy Book & Literacy Fair, May 31st, Saturday from 12p – 3p. I’ll be on the ADULT STAGE at 12:45 talking about the Forgotten Hollywood Book Series and conducting a book signing after my chat. My good friend, award-winning author Reyna Grande, is expected to attend. The residents of Cudahy supported my radio work on KRLA back in the 1980s and 1990s. I hope to see you at this family-friendly event! Joan Lorring was an actress who received an Oscar nod for her performance in The Corn is Green. The film starred Bette Davis. Born in Hong Kong in 1926, Lorring fled the island nation in 1939 with her mother following the Japanese invasion. They settled in San Francisco where she started working in radio before going on to a career as a stage, screen, and television performer. Her exotic look earned her roles in Song of Russia, The Bridge of San Luis Rey, and Good Sam. She supported Peter Lorre and Sydney Greenstreet in The Verdict and Three Strangers. Joan Lorring —> appeared on Broadway in Come Back, Little Sheba. 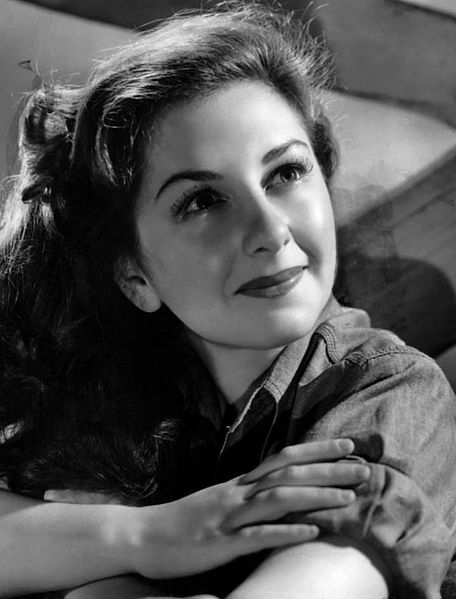 Her small screen career included guest stints Goodyear Television Playhouse, on five episodes of Robert Montgomery Presents, The Love Boat, Alfred Hitchcock Presents, and a recurring part on Ryan’s Hope. She was also in The Star Wagon, a 1966 PBS production starring Orson Bean, and included Dustin Hoffman in the cast; and a 1956 television version of The Corn Is Green, in which she repeated her Academy Award nominated role. This entry was posted on Friday, May 30th, 2014 at 12:04 am	and is filed under Blog by Manny Pacheco. You can follow any comments to this post through the RSS 2.0 feed. Responses are currently closed, but you can trackback from your own site.